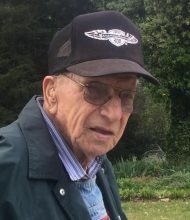 James Hubert Perkins, 90, of the Fairview Community passed away December 25, 2018 at his residence. Born January 21, 1928, in Lavonia, GA, he was the son of the late Robert Augustus and Mattie Lou Cisson Perkins. He was predeceased by his granddaughter Sondra, whom he regarded as his angel. He was a veteran of the U S Army, He was a member of the American Legion. He was a farmer and a carpenter. He was of the Baptist faith. Survivors include his wife Lorene Thomas Perkins; son and daughter-in-law, James and Lori Perkins; daughter and son-in-law, Susan and Michael McBride. Grand-daughter Jessica, great grandchildren, Ian, Aubri, and Ellie; four sisters, Lula Adams, Carnesville, Carrie Lou Harris, Lavonia, Sarah Adams, Carnesville, and Bobbie Jean Bartlett, Lavonia. Services will be 2:30pm Friday afternoon at the B D Ginn Memorial Chapel with Rev. Tommy Childress. Interment with military honors will be at Franklin Memorial Gardens North. The body is at the Ginn Funeral Home. The family will receive friends from 1pm until 2:30pm Friday afternoon prior to the service. Dad loved being a carpenter and a farmer. He was a wonderful father and did everything he could for his children. He built both of his children’s homes. He had lifelong friends. One spoke about when he had nothing our father loaned him a car and helped him get his start in farming. He said he would never forget his kindness and friendship. He was a good person and had a good heart. Sometimes a little too good and probably got taken advantage of but he still was willing to help. 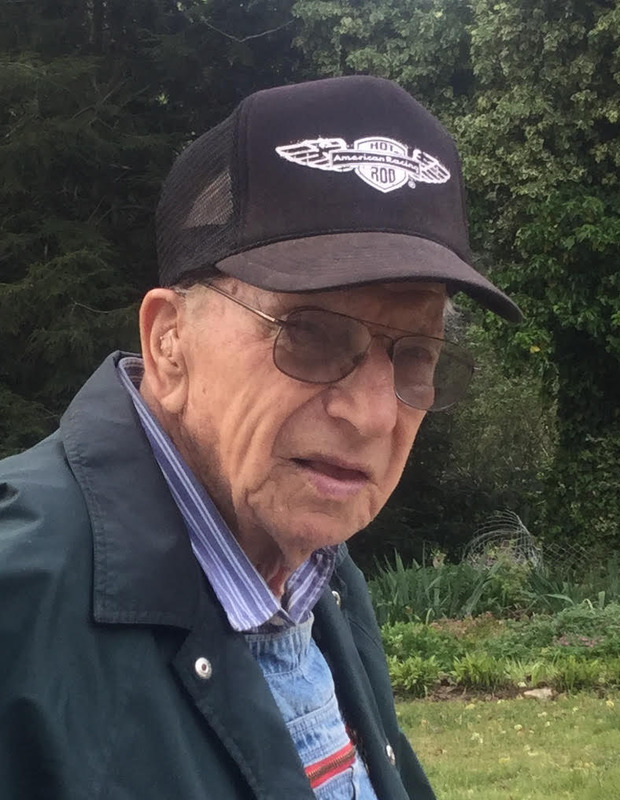 He loved farming, his tractors, and his overalls. He believed in the Lord and didn’t believe in working on Sunday. He loved gospel music and going to gospel and bluegrass singings. He referred to his granddaughter Sondra as his angel and left here to join us on Jesus’ birthday! We love you Dad, and you will never be forgotten and will be greatly missed. So sorry for the loss of such an amazing man. He was such a great father and grandfather and anyone would be proud to have known. Heaven has truly gained another angel. God bless you and keep you. DEEPEST SYMPATHY TO THE PERKINS FAMILY. GOD BLESS YOU ALL DURING THIS DIFFICULT TIME. I am so sorry for your loss. Praying for peace and comfort for you and your family.